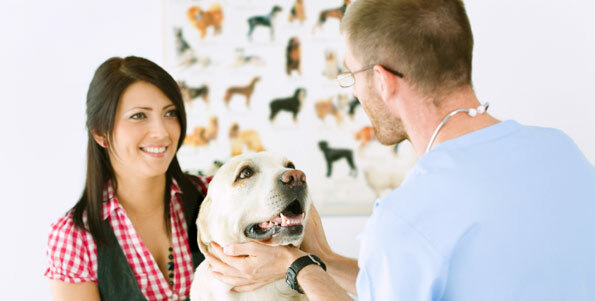 Looking for veterinary services in Chicago Heights? Chicago Heights Animal Hospital offers a wide range of veterinary services for dogs and cats in Chicago Heights and surrounding areas. If you’re ready to see our expert veterinary team in Chicago Heights, call Chicago Heights Animal Hospital today at 708-754-3149 or make an appointment now.